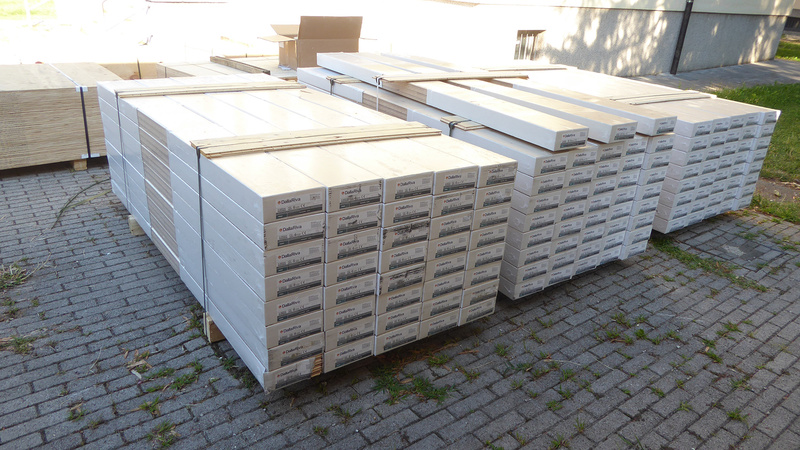 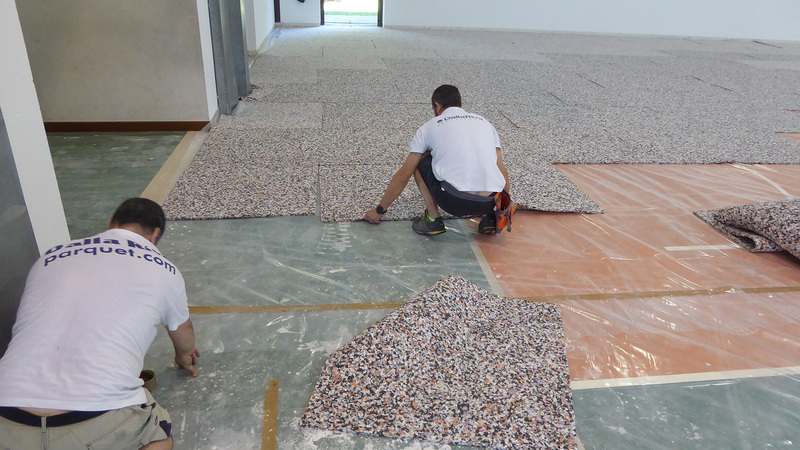 Present for years on the territory of Friuli Venezia Giulia, also this time Dalla Riva was called to replace the ruined pvc floor. 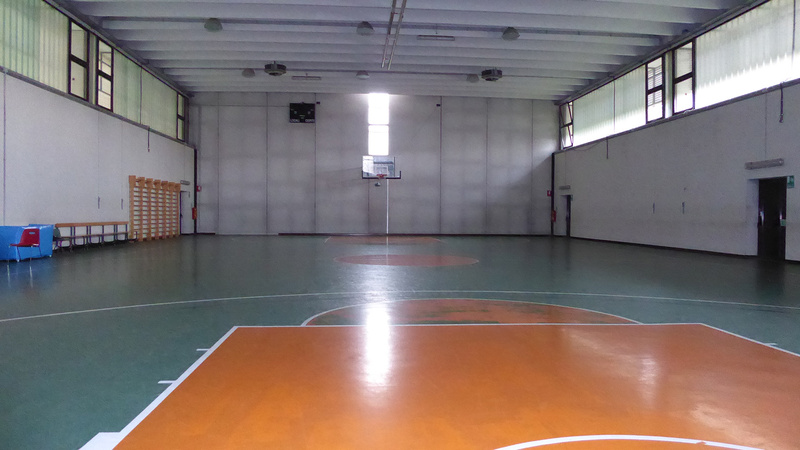 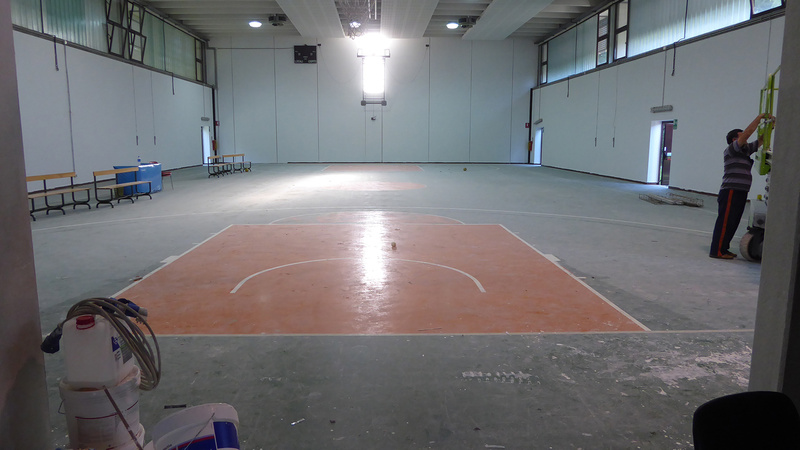 In this case it’s the gym of the “Ada Negri” school of Udine. 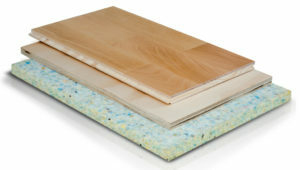 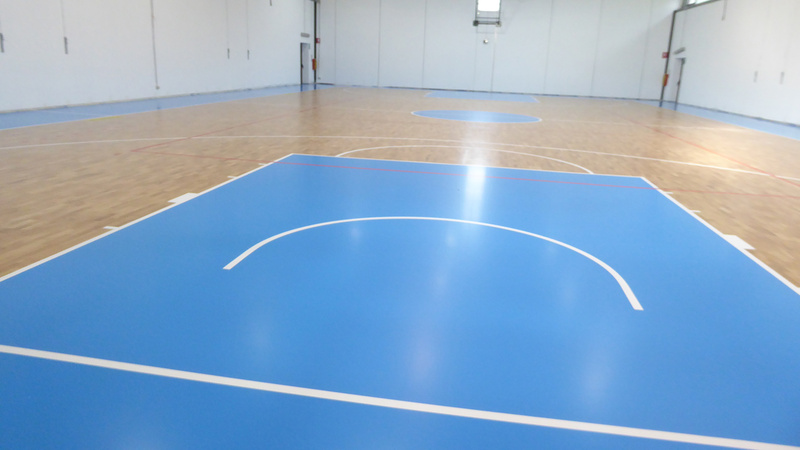 The protagonist is the Playwood S.14, one of the most appreciated parquet by customers that has multiple advantages in terms of durability, strength, elasticity and ease of maintenance. 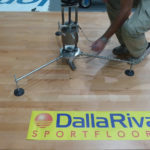 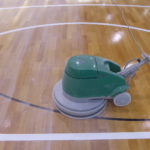 Dalla Riva technicians have installed 610 square meters of high performance and FIBA approved sports flooring that has replaced the old pvc flooring now worn. 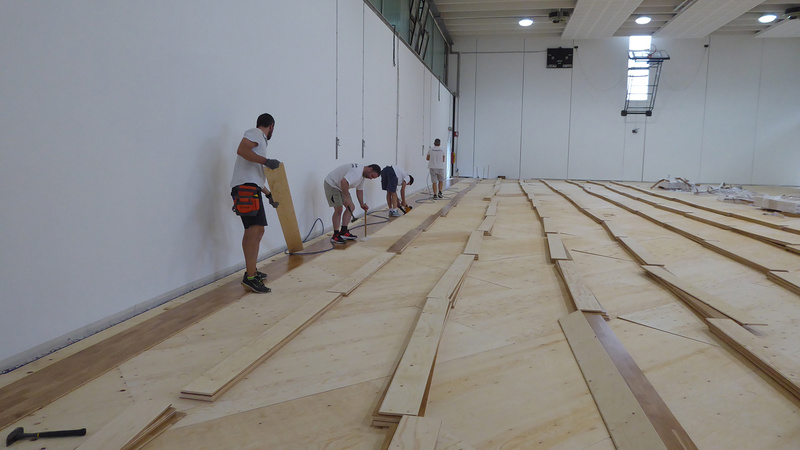 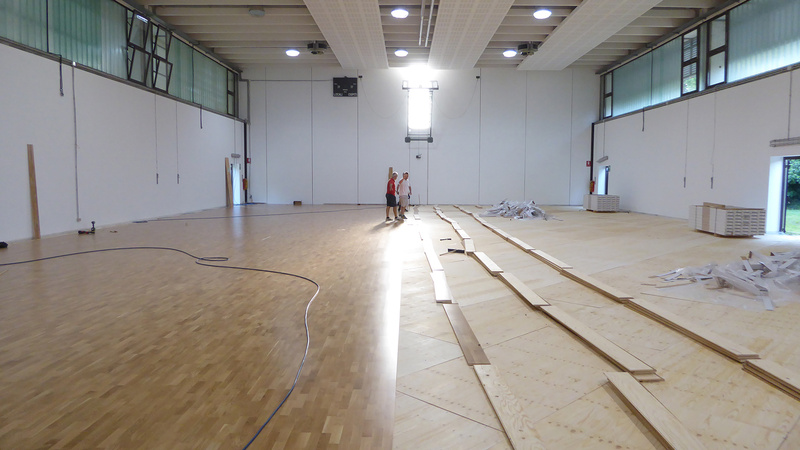 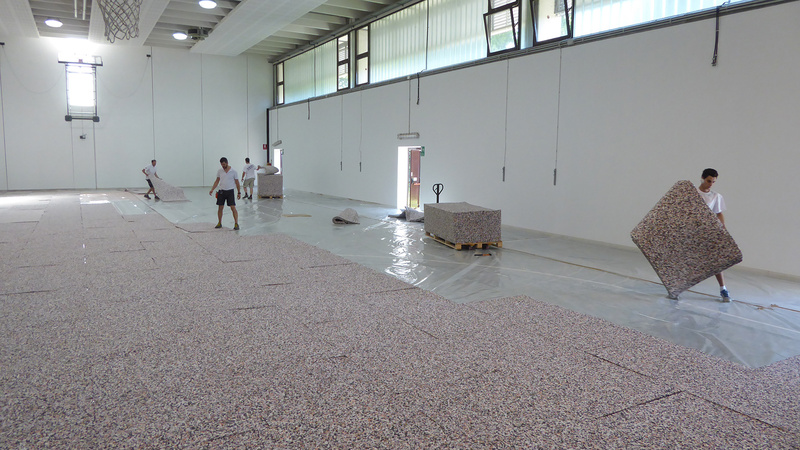 Dalla Riva Luigino, satisfied with the work done, compliments the DR team: “In just four days we have given a new floor to the students and the credit goes to our technicians”. 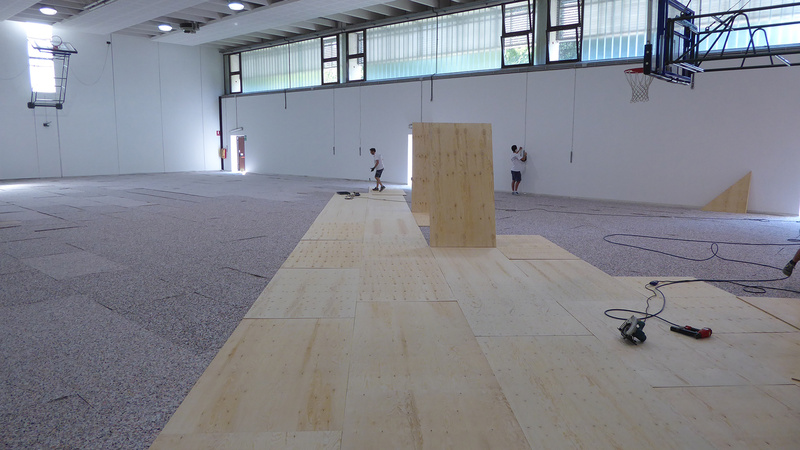 Yet another reference in Friuli by the Montebelluna company which once again proves itself as a leader in wooden sports flooring.